Course Website: Official Website - Visit Black Sheep Golf Club's official website by clicking on the link provided. 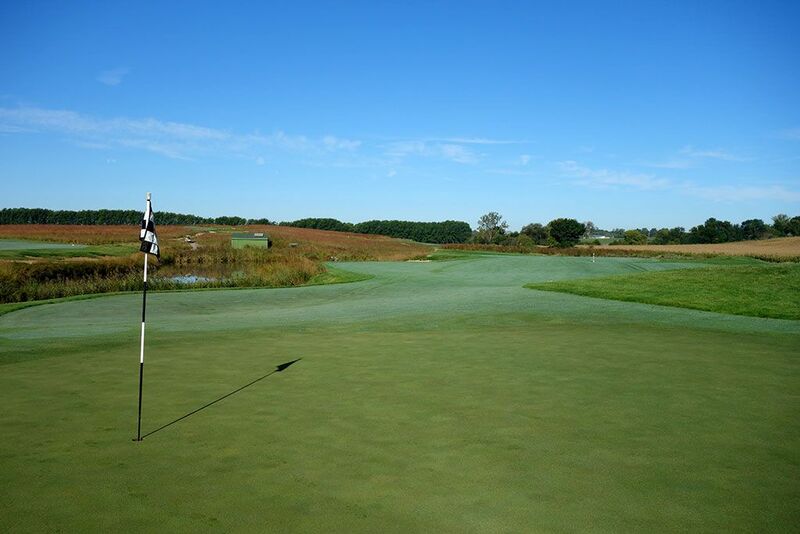 Accolades: Ranked 6th in Illinois on Golf Course Gurus' Best in State list. What to Expect: Black Sheep is a men's only club located on former farming ground an hour west of downtown Chicago. 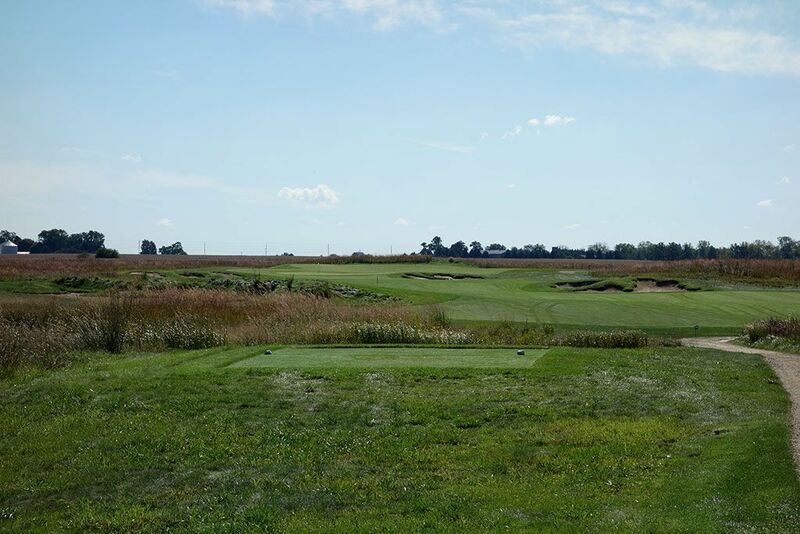 The 27 hole club is a prairie links design with gently rolling terrain that nicely facilitates walking your round although carts are available as well. 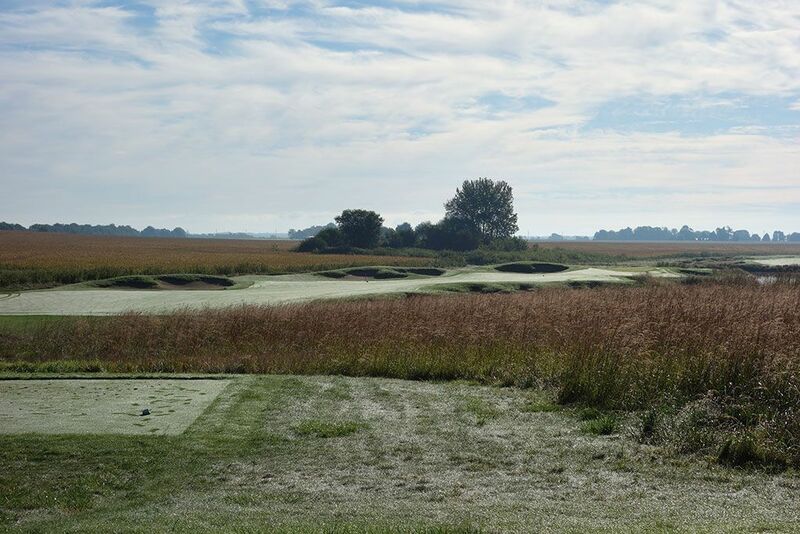 The course is characterized by rugged edged bunkers, golden fescue, and expansive rural views. 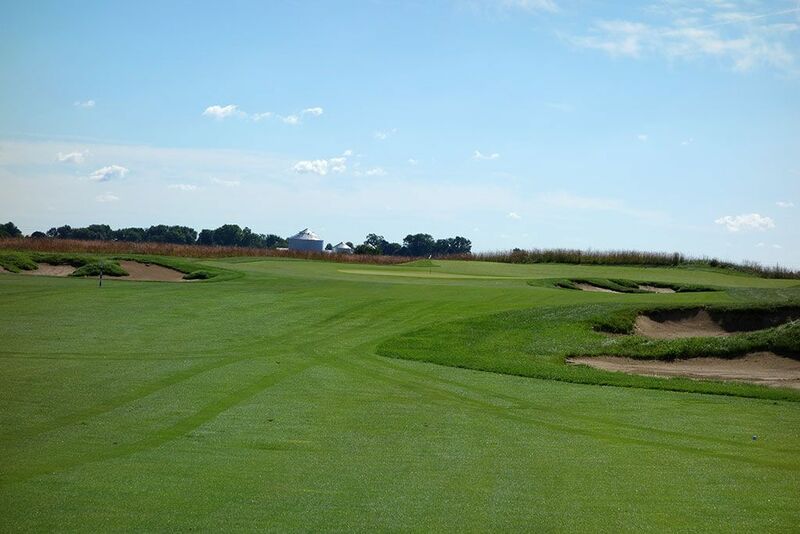 The course is highlighted by near flawless conditioning paired with an excellent routing that make playing the course a pleasure each and every time around the loop. The facilities are understated as you might expect from a men's club that only cares about one thing; golf. 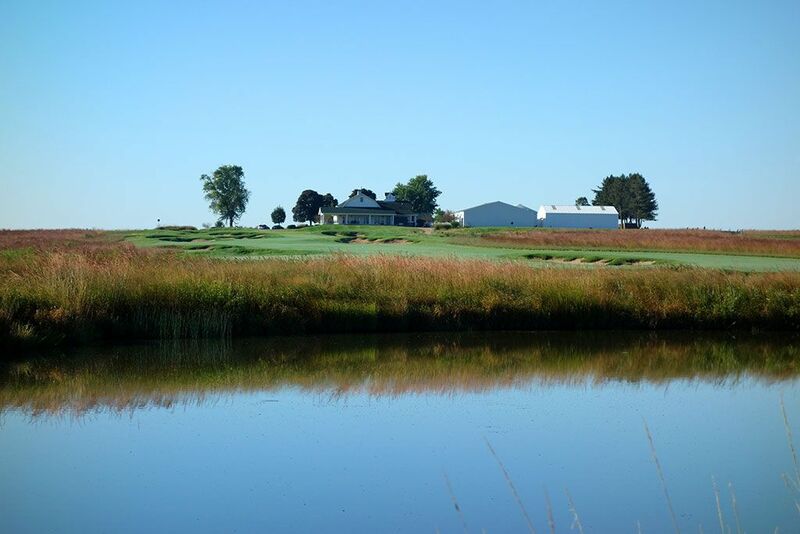 You won't find homes on the course or traditional country club facilities like swimming pools or tennis courts, just the necessary elements to operate a upper end golf course. 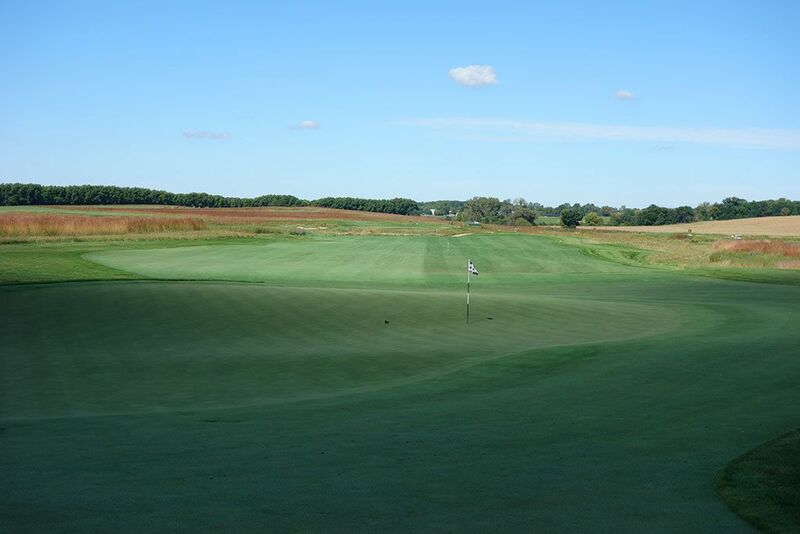 A prompt pace of play is accomplished with wide fairways and a membership that appreciates that style of play. The layout is characterized by risk/reward play where the more you are willing to challenge hazards off the tee, the greater the angle for the second shot and ability to score well. 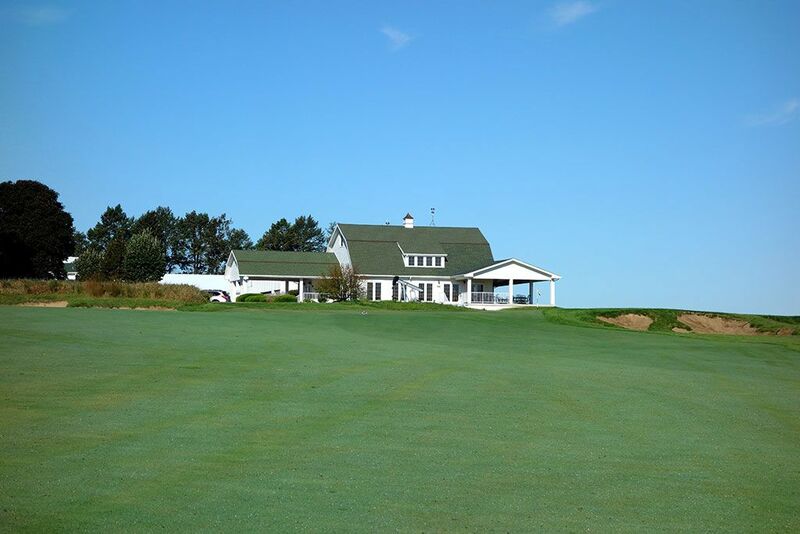 Though the property isn't as undulated or architecture as elite, Black Sheep reminded me of Shinnecock Hills with the inland links vibe and the clubhouse sitting on top of the highest point on the property. The fact that this club is being mentioned in the same sentence as Shinnecock Hills ought to tell you just how great Black Sheep is. Signature Hole: 9th Hole – 419 Yard Par 4 – The closing hole of the opening nine plays uphill towards the farm style clubhouse and runs parallel to the club's entrance road. With no protection from the wind, players will often find their tee shot getting knocked down some and will then need to take a longer club into the green to combat the wind and uphill terrain. The approach shot to this flag is one of the most challenging of the day with part of the green being blind, particularly from the right side of the fairway. This blind look proved to be especially suspenseful after Rich's 181 yard approach shot went pinseeking. Upon cresting the putting surface, we discovered his ball in the bottom of the cup; yet another eagle for a guy that seems to hole out from everywhere except the tee box as the search for his first hole in one continues to elude him. 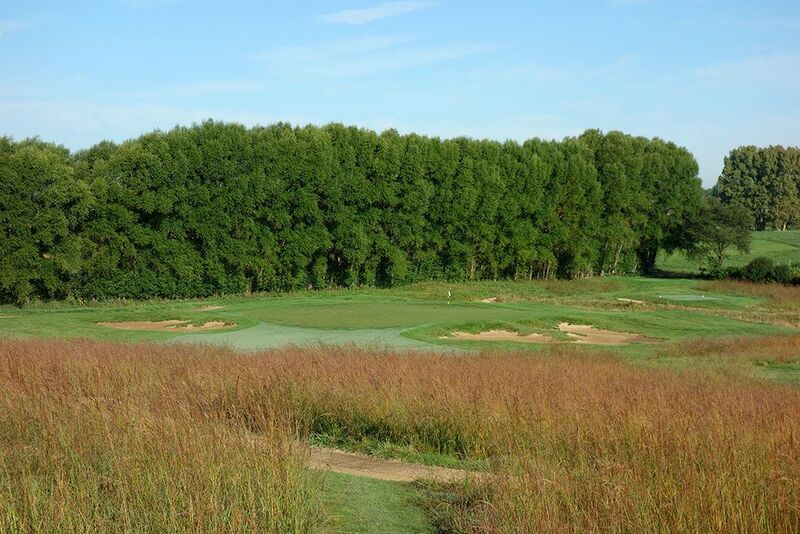 Best Par 3: 3rd Hole – 204 Yards – The first one-shotter at Black Sheep is also its best. Playing downhill the entire way to the green, this hole is attractively framed by bunkers and trees to give it a memorable and inviting look. The putting surface is large and undulated enough to generate its fair share of three-putts, especially for those that may not have adjusted to the green speeds yet. Best Par 4: 5th Hole – 305 Yards – This drivable par four is half angel and half devil. The short distance unveils the angel side of the hole as players start salivating at the chance of an easy birdie. However the devil side quickly surfaces if players go for the green and aren't deadly accurate due to the water, bunkering, and unplayable areas protecting the hole. The smart play is to take an iron off the tee and then wedge it into the green, but that is only if you are able to listen to the angel on your shoulder and not the devil. 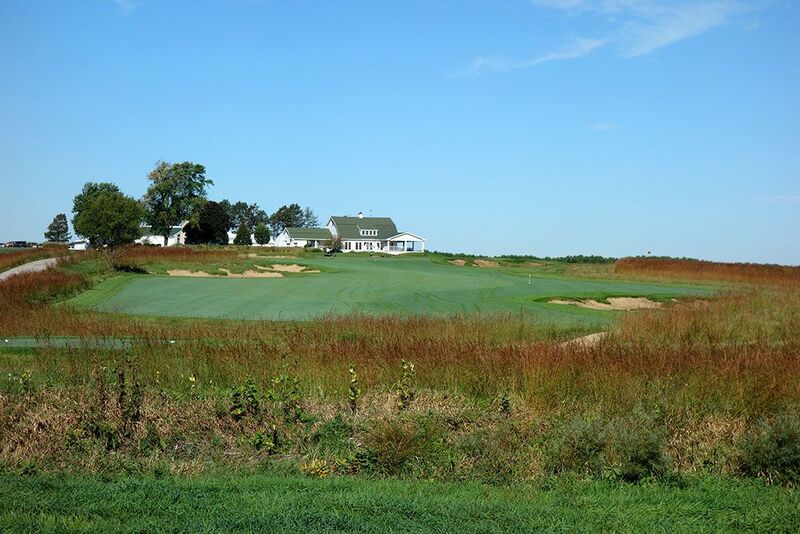 Best Par 5: 2nd Hole – 535 Yards – When I got to the 2nd hole I knew I was going to like Black Sheep. 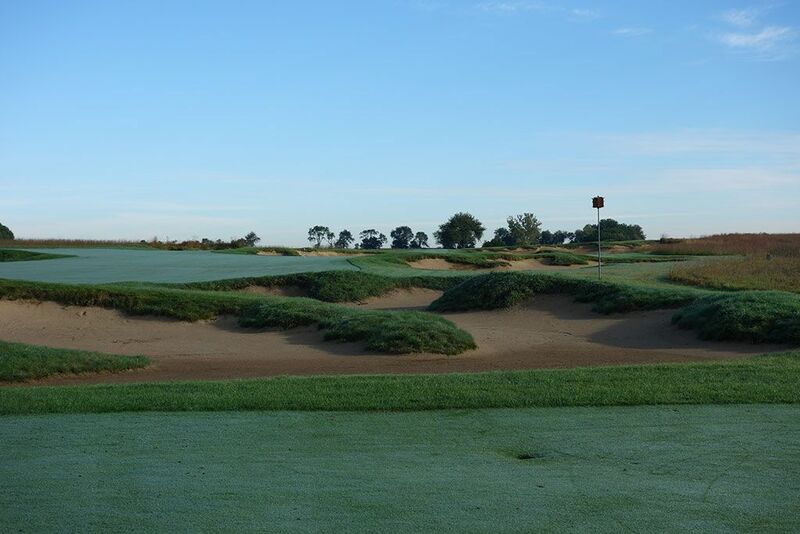 The creativity of the fairway contours, attractive bunkering, and strategy found on this hole are highlights of the front nine design. Bunkers are found on each side of the fairway near the common landing zone. Players that challenge the bunker on the right and successfully carry their tee ball 250 yards to clear it will be rewarded with a great chance to reach the green in two with a hybrid or long iron. However, the entire right side of the green is protected by a large bunker that stares back at players daring to take a rip at the green. The circular green is 32 yards deep with plenty of pin positions that may dictate your aggressiveness with your second shot. Birdie Time: 18th Hole – 497 Yard Par 5 – Even going uphill, any sub-500 yard par five should have players looking to take a stroke back from old man par. Though some fairway bunkering can thwart the goal of taking a four here, the fairway is pretty generous and reaching this green in two can often be done with less than a fairway wood. 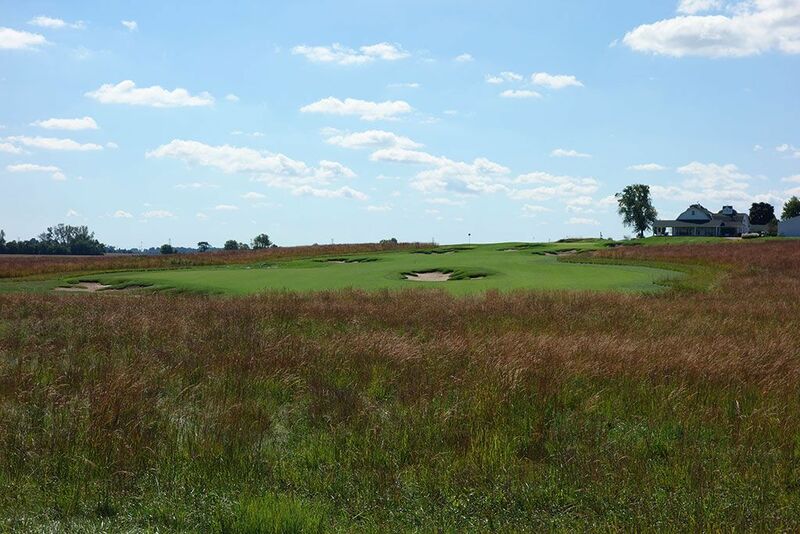 While the PGA Tour may prefer to finish championship courses with a long par four, us everyday Joe's love to have an easy hole to go out on so that we can walk off the course with a smile on our face and this is your chance. Bogey Beware: 14th Hole – 464 Yard Par 4 – This lengthy par four plays to a driving zone that is tightened down by a bunker on the right and garbage on the left. The green features one of the more narrow openings on the course and is protected on the right by a large bunker. With the wind likely whipping through the course at this point in the round, you'll need to be on your 'A' game to conquer this two-shotter.